Trees can significantly enhance a home’s exterior appearance. Trees provide shade, beauty, and are important to the environment. On the other side of the coin, trees have the potential to do significant damage to a home. 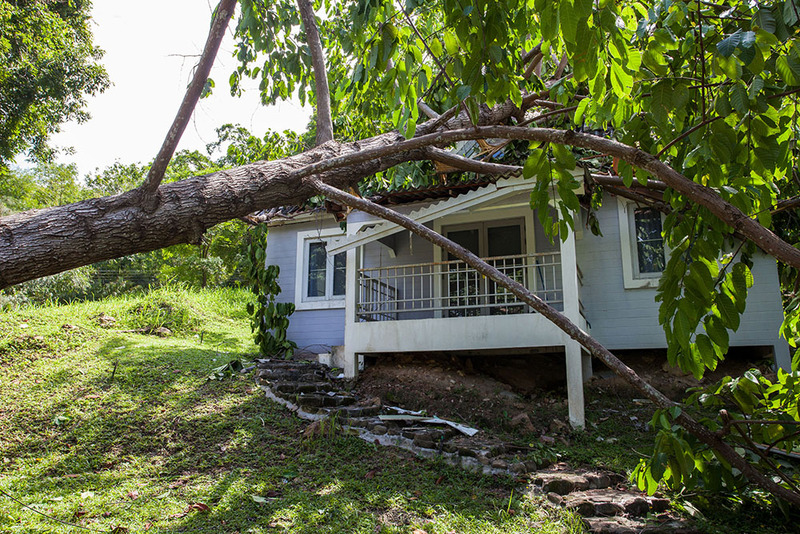 When a high-powered storm hits an area, homes with trees, especially very large trees, can suffer significant damage if a large branch breaks away or, in extreme cases, the entire tree falls on the house. Call your insurance company and make an appointment for an adjustor to inspect the damage. Do not delay, especially after a large-scale storm. You may still have to wait, but the sooner you call the sooner you will see an adjustor. Call a reputable roofer to cover or patch the damaged area. Contact a tree service company to have the tree removed. Forewarning: Have the names and phone numbers of a reputable roofing contractor and tree service before the storm hits. This will protect you from dealing with fly-by-night storm chasers or con artists. Inspect your attic. Look to see if the ridge has separated from the rafters or if the ridge is broken. Are the rafters cracked or broken? Is the plate line damaged? Is there damage to wiring, ductwork, the A/C furnace, vent pipes, or water lines/pipes? Inspect the interior of your home. Is there sheetrock damage? Are the ceilings or walls bowed or cracked? If a very large tree fell on your home, we recommend you have the foundation checked. An 80-foot tree comes down with a lot of force. Take photos of everything, both interior and exterior. DO NOT endanger yourself by climbing on the roof to take photos of the tree. Take photos from across the street if necessary. Do your best to get as much of it as you can without putting yourself in danger. Perhaps you can enlist the help of the tree service technician. The best consumer is an educated one, which is why we wrote this article. Know who you need to call before the storm hits and you can be confident that you are in capable hands. Be familiar with your insurance policy and your deductible. Above all, stay composed. Clear and calm thinking will help matters go more smoothly. 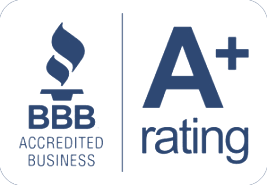 At Colony Roofing and Exteriors, LP we have a reputation for getting the job done right and standing behind our warranties. Fly-by-night storm chasers will be here today but if you have a warranty issue you may not be able to find them. Give us a call at 281-827-9035 and let us make you another satisfied Colony Roofing and Exteriors customer!